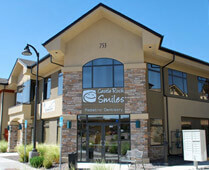 Castle Rock Smiles Pediatric Dentistry offers is the best choice for infants, children, and teens in the Castle Rock, CO area. 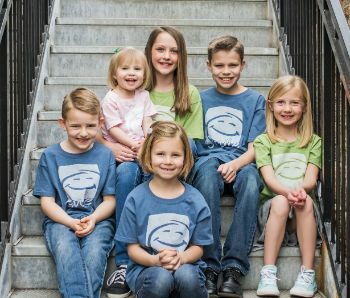 We understand that every child is unique and we specialize in meeting the special needs of every child. 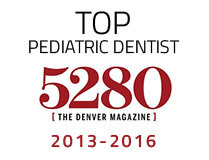 Dr. Benzley completed a pediatric dental residency which consisted of two additional years of training after dental school, focused on pediatric dental needs, growth and development, behavior management, and advanced sedation modalities. Located just off Founders Parkway, near Target.